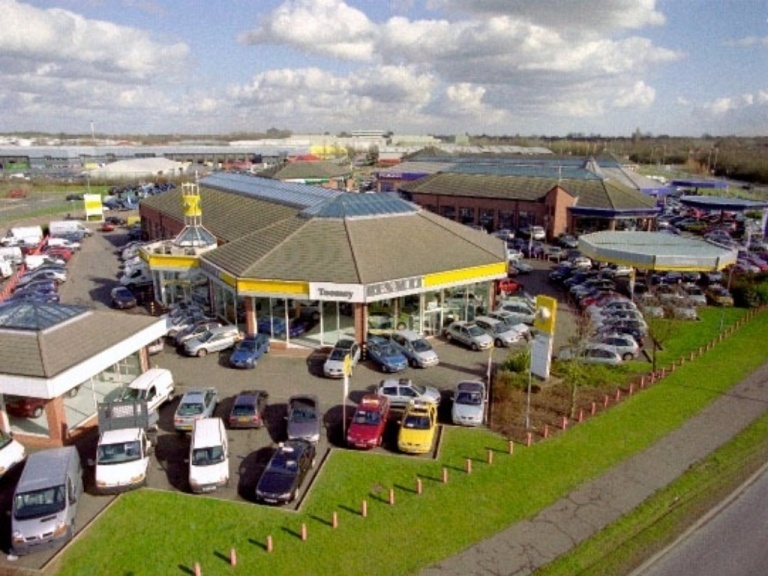 Recognising the needs of our Commercial & Business customers is very important to us here at Toomey Renault. Help & advice on products to suit your business – current legislation - and the best way to fund your vehicles. Increased stock availability, for when you need to act fast. Comprehensive Used Stock availability backed by the Renault Approved Used Scheme. Increased number of Service Loan vehicles, to minimise downtime and keep you moving. Toomey Van Club – join the Club and enjoy benefits unique to members, including discounts and freebies! We know you and your business needs to be kept mobile - you only need Toomey Renault Business Centre for this. Neil is the Group Commercial and Business Sales Manager - Neil has managed the van sales at Renault Basildon since 2012 and now heads up this new team. A former Auditor and qualified in Accounts - Neil has worked in the motor trade for the past 15 years. Business and Commercial Sales Executive at Toomey Renault Southend - a familiar face to many of us. George has been selling Renault Commercials for 20 years! Local Business Executive at Toomey Renault Basildon - we are thrilled to have Mark back in our ranks after a 4-year absence. Mark's knowledge of the Renault product is second to none. 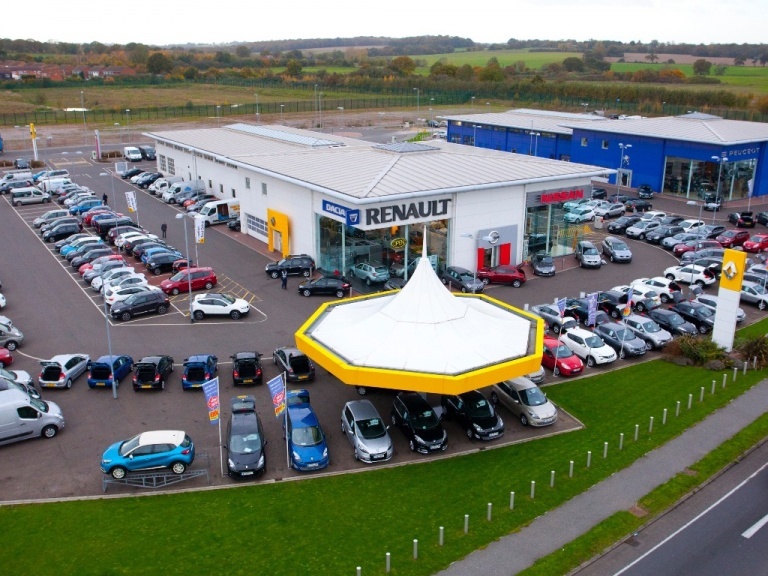 Commercial Sales Executive based in Toomey Renault Basildon - Paul is devoted to offering the best level of service possible. *A replacement vehicle will be provided subject to the fault occurring within the warranty period and the repair being covered under the Renault manufacturer’s warranty. A replacement van or car of equivalent size will be provided, but will not include any conversions or installations. You will be responsible for the payment of a £1 deposit by debit/credit card. Commitment excludes any other incidental charges including but not limited to fuel, insurance excess and traffic fines. §Eligible on LCVs (Master/Trafic/Trafic Passenger/Kangoo) ordered from 1st October 2018 which have complied with the MOT and Servicing guidelines and time schedules set out in the manufacturers guidelines (as set out in the vehicle handbook). ††The quote must be supported by an official quotation from a VAT registered garage within a 15 mile (rural)/ 10 miles (urban) radius from the relevant Renault dealership, for a like-for-like repair (strictly limited to repairs in accordance with Renault’s manufacturer guidelines and repair methods) using Renault original parts. The quotation must have the parts and labour itemised separately. The relevant quote date must be dated within 60 days of the quotation being presented to the relevant Renault dealership. Excludes quotations containing special offers and discounts. ?Subject to charging point availability. Participating dealers only, please visit https://www.renault.co.uk/dealer-locator.html to search for services available. Fair usage applies and limited to 4 hours per day. Renault UK Limited reserves the right to amend or withdraw the Renault Business Commitment at any time, without any further notice.